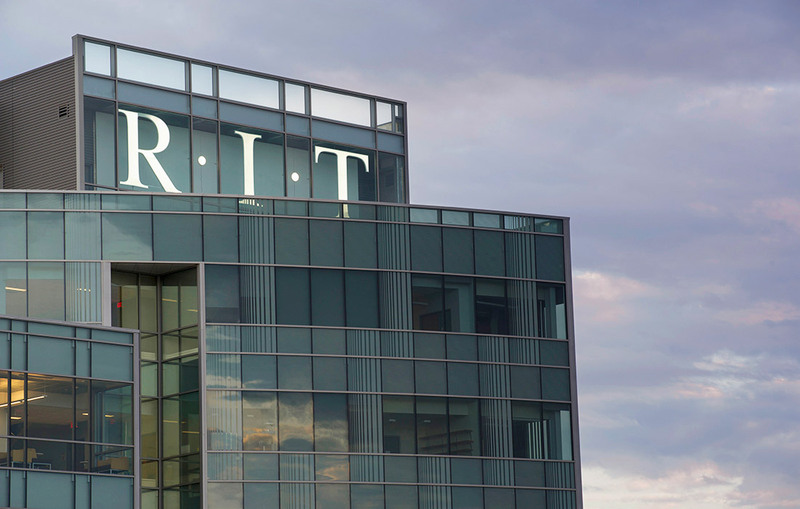 Two of RIT's larger colleges are changing their names to better reflect their academic missions and opportunities for students. The College of Engineering Technology includes four departments: civil engineering technology, environmental management and safety; electrical, computer and telecommunications engineering technology; manufacturing and mechanical engineering technology; and packaging science, plus RIT’s Army and Air Force ROTC programs. The college, which currently has 1,586 undergraduate and 303 graduate students, and 77 full time faculty, offers 10 undergraduate and seven graduate academic programs. It was previously announced that the School of International Hospitality and Service Innovation will move to Saunders College of Business, effective in 2019.